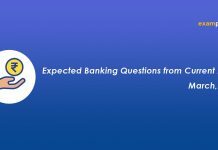 Hello and welcome to exampundit. 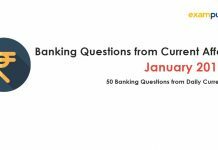 Today we are sharing the Expected Questions from Daily Current Affairs 16 November 2018. 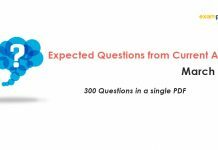 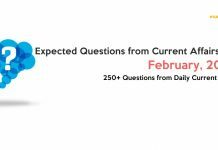 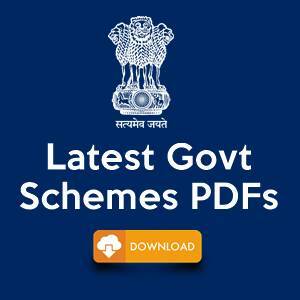 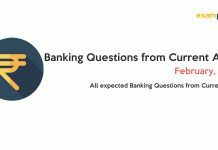 These Expected Questions from Daily Current Affairs are important for the upcoming IBPS, Insurance exams. 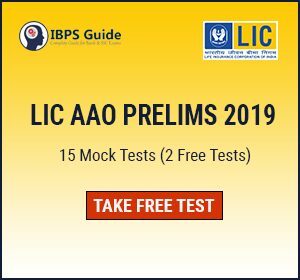 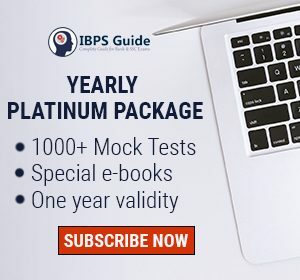 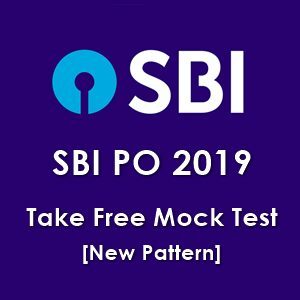 Previous articleIBPS Clerk Prelims 2018 Call Letters – Download Now!